REDUCED and FELL THROUGH - Buyer could not get loan. Single level Carmel home with 2 car attached garage and 2 bedrooms, 2 baths, plus office, at the most popular High Meadow Lane condo complex. This is one of the best located units, with forest views from the decks and the entry way - so a lovely feeling of privacy and nature - keep company with the birds and the squirrels, who are having a lovely time. A cozy office or den was added, nicely arranged with a skylight. There is a fireplace; some wood floors, partially updated. All lovingly maintained. 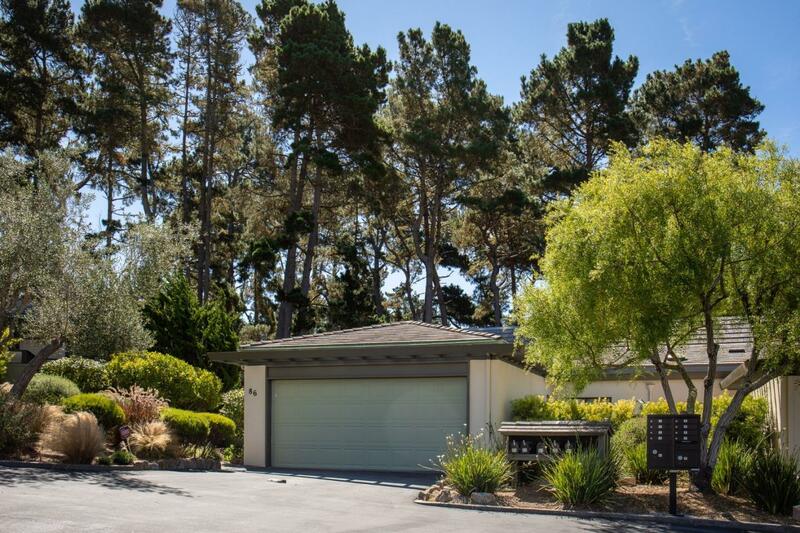 Very convenient location - just minutes to all points of interest in Carmel and other points of interest.